1. 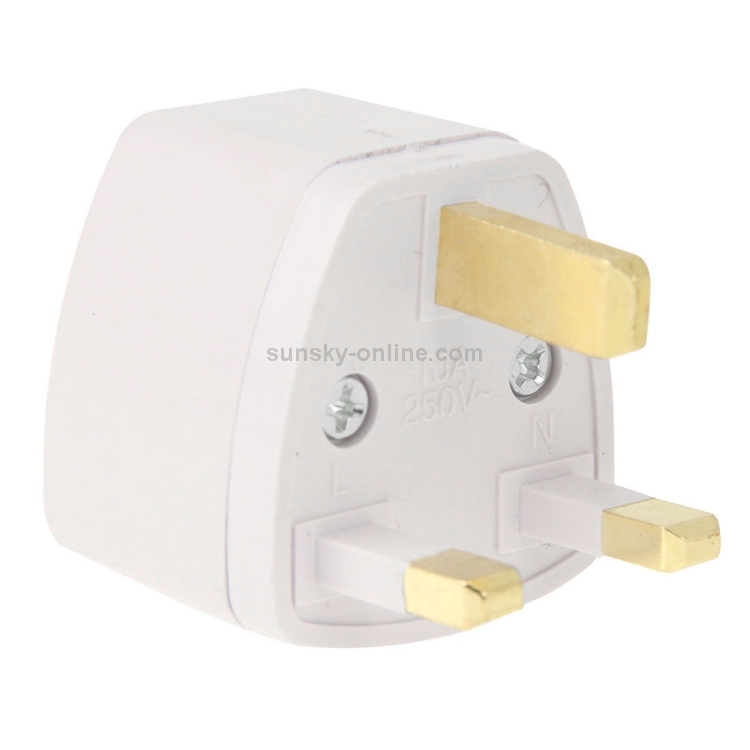 Equipped with UK socket plug, available for below plugs: UK PLUG, AU PLUG, US PLUG, EU PLUG. 2. Ready for resale in your retail shop or anywhere. 3. 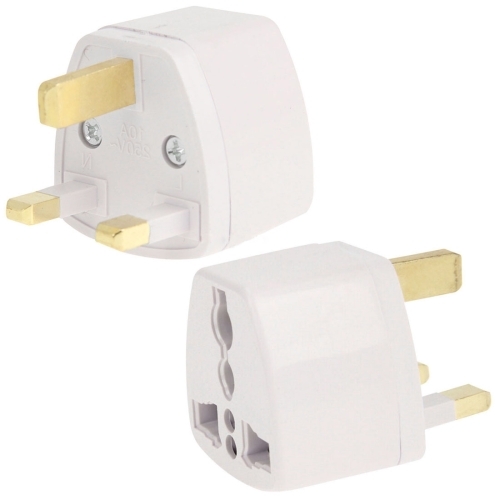 Every family should have some at home. 4. 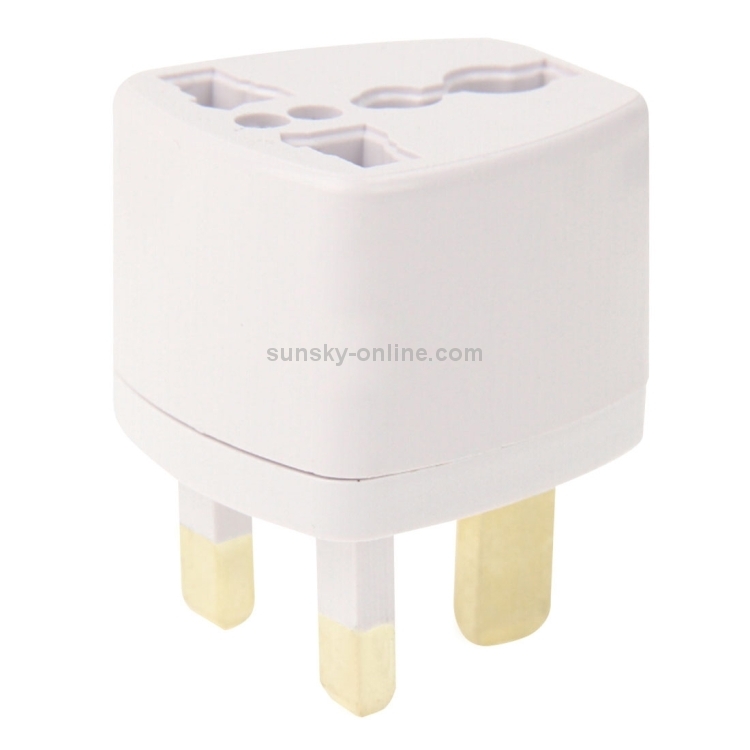 Max Supports 250V, 13A. 5. 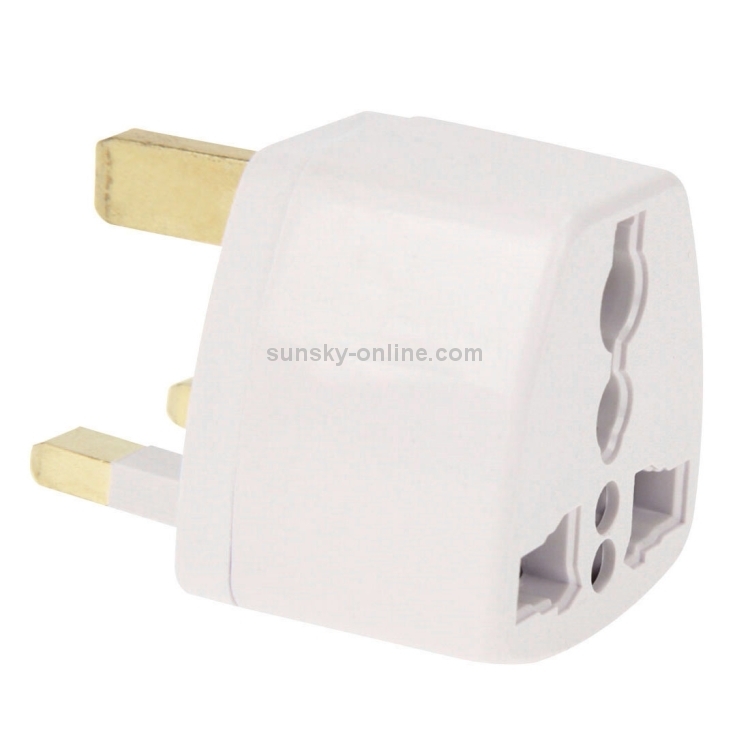 This adaptor can be connected to all the overseas electrical adaptor.